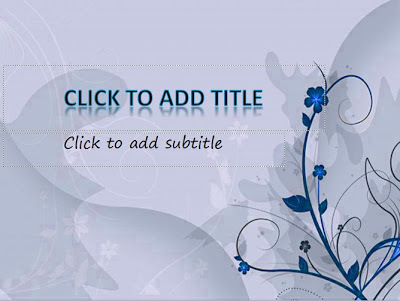 Floral special template powerpoint for everyone who like floral. A template powerpoint with most blue color. Very elegant with any presentation, for education, meeting, promotion and more. Hope can this template powerpoint useful.